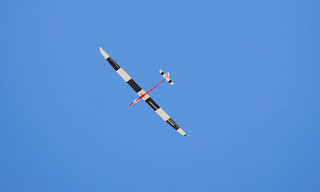 Scientists at the University of California, San Diego have built an artificial intelligence powered glider - an autonomous, fixed wing drone - that learns to fly with the dexterity and maneuverability of birds. This is another fascinating example of highly advanced technology imitating nature. It also has ramifications for future drones. By riding air currents, they'd be able to fly longer and more efficiently. They've equipped the drone with an advanced algorithm and control system. That enables it to navigate wind currents like birds do. 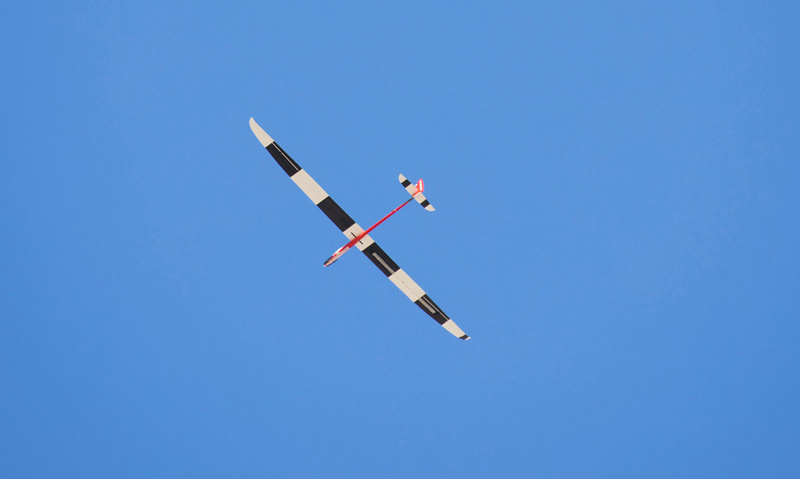 The glider is totally dependent on the wind. It has learned to seek updrafts which enable it to stay aloft indefinitely. Bottom-line: this is a very smart glider. It can tell when it's approaching an updraft and then use the wind to maximize its time in the air. The scientists' research and results were just published in the journal Nature.